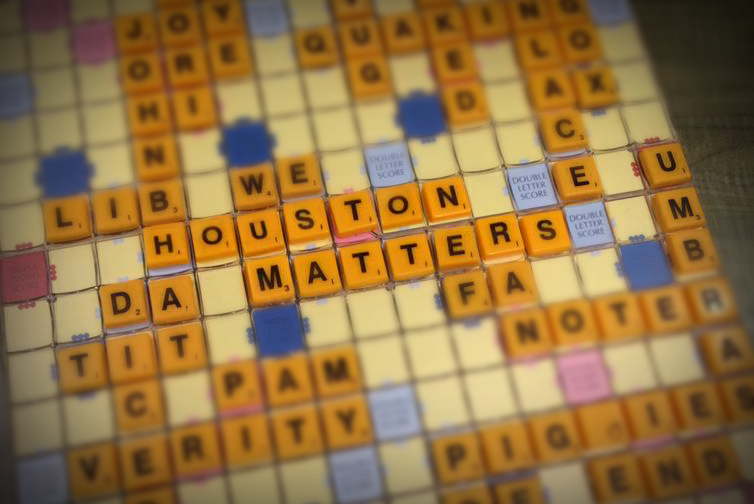 Houston Matters visits a local club of Scrabble players gearing up for the national tournament. 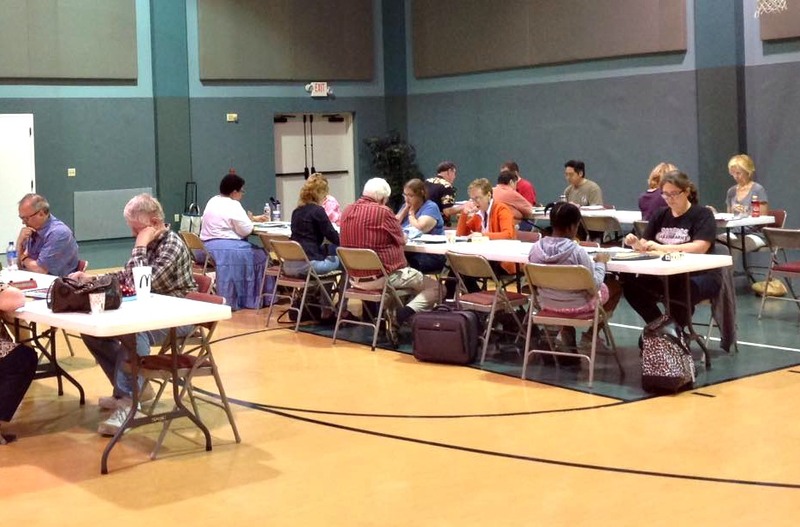 Members of the Houston Scrabble Club play competitively. If you like board games, you’re probably familiar with Scrabble, the puzzle game where you draw tiles of different letters and spell out words on a board, accumulating points as you do so based on the letters you use and where you place them. Most of us probably play the game casually, but as with just about any board game with a win objective, Scrabble also gets played competitively. 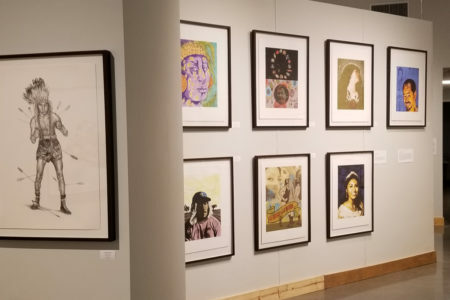 In fact, there is a national Scrabble tournament by the North American Scrabble Players Association that takes place in New Orleans at the end of July this year. 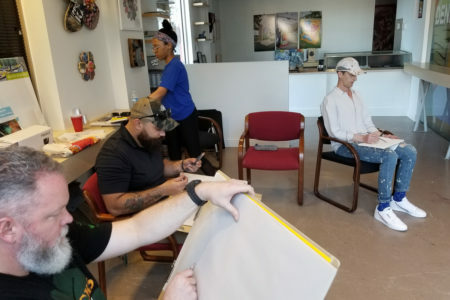 Ahead of the tournament, Houston Matters’ Joshua Zinn visited a local club of Scrabble players who are gearing up for the tournament to talk about the competitive Scrabble experience.